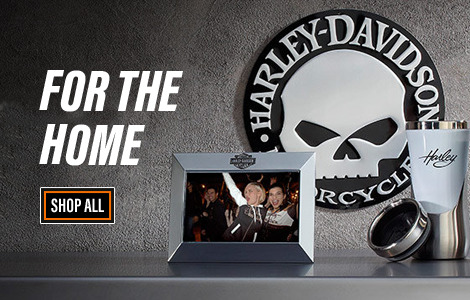 Harley-Davidson® *Genuine products may be shipped only to the United States and active U.S Military personnel temporarily stationed overseas (APO/FPO addresses). 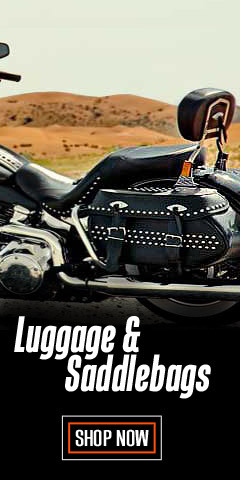 In addition, Genuine items may not be shipped to international freight forwarders or known addresses of non-retail purchasers. 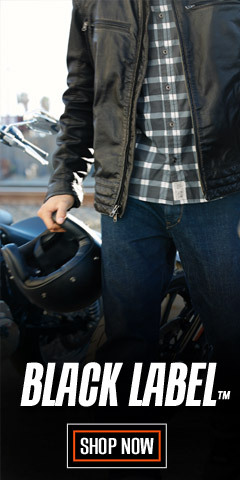 Harley-Davidson® *Genuine products may not be purchased for the intent of re-sale, or purchased in stocking quantities. 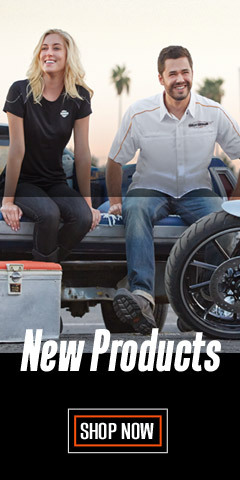 For our valued international customers, we offer a vast selection of Harley-Davidson® **Licensed products and products from other manufacturers, which have no shipping restrictions. 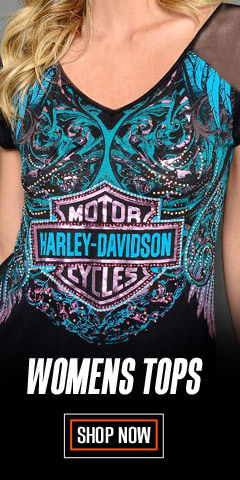 Thank you for respecting these Harley-Davidson® corporate sales policies. 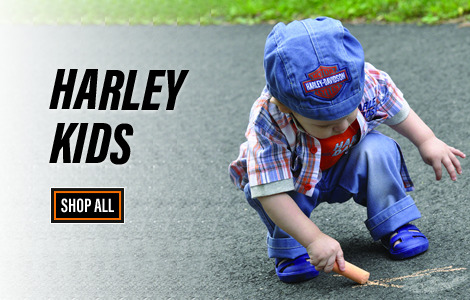 *Genuine products are manufactured exclusively by or for Harley-Davidson®. 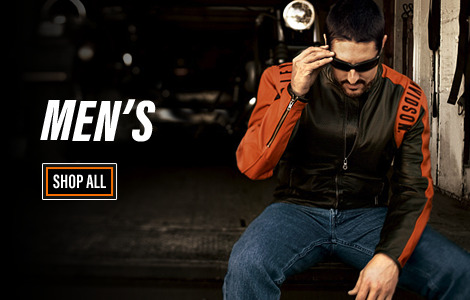 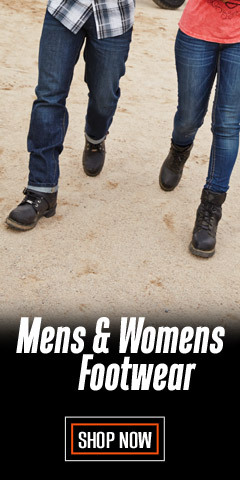 They include, but not limited to, Leather Jackets, Helmets, Motorclothes®, and Parts. 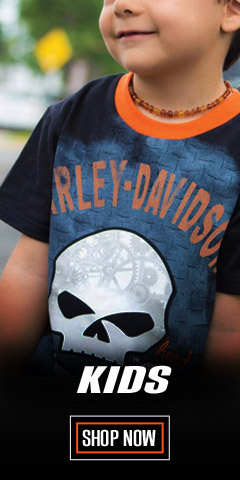 **Licensed products are manufactured by others to include H-D® branding under license by the Motor Company.